Over the past four years he has taken that expertise worldwide as the Open Data Institute's International Director. There he designed the Open Data Institute's corporate membership programme and then lead its advisory practice for four years. He advised governments around the world (including the UK, Malaysia, Shanghai, Singapore and Tanzania) on how to use their data to unlock economic growth and to support innovation in the economy. Richard previously worked in the centre of the UK Government where he led the design and implementation of the UK's open data policy, as well as the creation of the What Works Network. He worked directly for Lord Maude on efficiency and reform, in the Prime Minister's Strategy Unit, the Implementation Unit and HM Treasury. 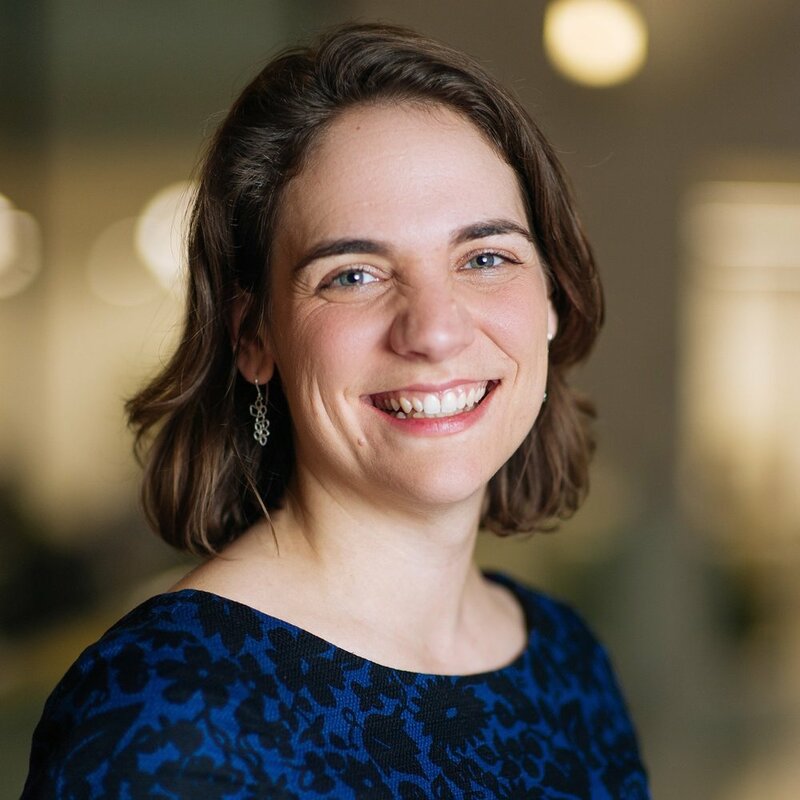 Before co-founding Oxford Insights, Emma worked at the Open Data Institute, most recently as Head of Projects and Strategy, where she managed the grew the ODI’s international consulting team. Before that, she worked in the Department of the Prime Minister and Cabinet in Australia, specialising in public sector reform and international economic policy. She worked in the private office of two consecutive heads of the Australian Public Service, and in Australia’s G20 Taskforce. Emma's research on supporting Prime Ministers for the Institute for Government contributed to redesign of policy functions at 10 Downing Street. She holds degrees in economics and law from the University of Sydney, and a Masters of Public Policy from the University of Oxford, where she was a Clarendon Scholar and came first in her class. André joined Oxford Insights in July 2017. Working with our partners, the Centre for Public Impact and Thwaites Communications, André helped coordinate the Finding Legitimacy research project. This brought together participants in India, Canada, Mexico, Belgium and the UK to understand what government legitimacy means across the world. André has produced a series of three videos promoting open data innovations in Ukraine, conducted extensive research into national artificial intelligence strategies, and contributed to the Mexican government’s own AI strategy. Recently, he has been working as an analyst in the Middle East, where his work is being used to drive government efficiency reforms. Before joining Oxford Insights, André worked as a data analyst and report writer on a major UK government infrastructure consultation. He is a keen rock climber and cross-country skier when geography permits. He is drawn to the colder parts of the earth, and worries extensively about the price of beer in Norway. He has degrees in English Literature and Nature, Society and Environmental Governance from the universities of Edinburgh and Oxford. 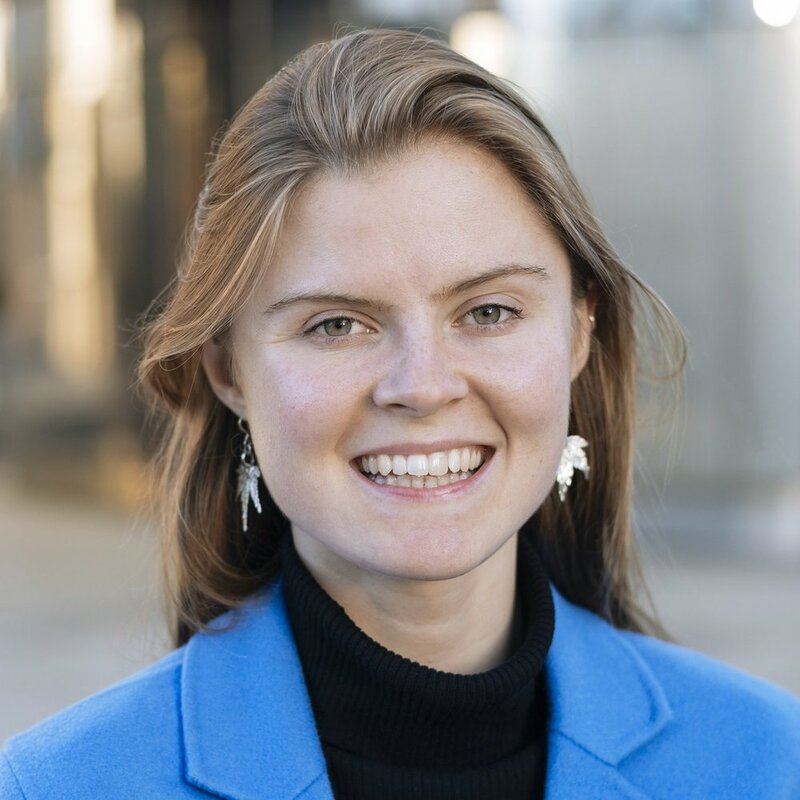 Hannah’s work as a consultant at Oxford Insights includes research on the benefits of artificial intelligence for government and working on government reform on the Middle East. She also helped to conceive and deliver Oxford Insights’ world-first Government AI Readiness Index, measuring the preparedness of OECD governments for implementing AI to aid public service delivery. Hannah completed a Master’s degree in Global Governance and Diplomacy at the University of Oxford. Her research focused on the transnational dynamics of nonviolent resistance, considering the motivations behind foreign state sponsorship of domestic movements. She also holds a degree from the University of Cambridge, where she read Politics, Psychology and Sociology. Before coming to Oxford Insights, Hannah worked at an artificial intelligence startup, where she helped to design chatbots to automate customer-client interactions. She has also worked as a researcher for a public affairs consultancy, where she specialised in housing and planning policy. Before this, she interned in the constituency office of the UK Member of Parliament for Cambridge. She is particularly interested in politics (especially the politics of the Middle East) and travelling, and likes to explore new countries whenever she can. Laura works as a consultant for Oxford Insights, and is particularly interested in how governments are facilitating digital education and enterprise. She has previously worked for the Oxford Hub, Oxford’s centre for coordinating social enterprise, and a number of student charity groups, including Oxfam, Amnesty International and Oxford Development Abroad. Her focus throughout these roles was raising awareness about educational issues in developing communities. She has taught in Tanzania, Uganda and South Korea, and is curious about how technology is making a unique stamp on communities of young people across the world. Laura graduated from the University of Oxford with a degree in English Literature in which her research focused on the emergence of a new genre of source code poetry in online hacker communities. For this she learnt the language Perl (to read their ‘Perls of Wisdom’) and has since caught the coding bug. She likes to run long distances, plan adventures, and is trying to build a poetry generating programme based on ancient ballad verse forms. In July, Laura spoke about code poetry at TEDx London. Scarlet works as a consultant at Oxford Insights. Her key work examines the gender implications of artificial intelligence and the effect of AI on the future of education. She has worked on a number of projects including advising governments on procuring digital services that best suit their needs. She also helps to manage the social media and online content for the business. Before joining Oxford Insights, Scarlet was the Australian e-commerce manager for the French lingerie company, UNDIZ, Etam Groupe. Scarlet also worked in marketing at Pizza Hut Europe HQ (YUM Brands) in Paris. Scarlet’s research experience includes as an editor for Africa Times and as a researcher within a UK-based consultancy. She has produced reports and articles on the politics and economics of Sub-Saharan Africa, Asia, the Middle East and Australia. Scarlet holds a BA in Politics and International Relations from the University of Kent and an MA (pending) in Middle East and Islam and International Affairs from the American University of Paris and speaks French. She is interested in the politics and economics of the Middle East, especially feminism and women’s rights in Iran. Scarlet is originally Australian, and has lived and worked in Switzerland, France, Cambodia and the UK. Sabrina works as a consultant at Oxford Insights, where she manages projects on AI ethics, government transformation, developing economies, and other international research. Sabrina has a PhD from the University of Oxford, where she is also a Lecturer in Politics. She specialises in ethics, especially surrounding the economy and AI. She has a particular research interest in technology and international trade, especially post-Brexit. She has presented her research at several international conferences and is published in multiple academic journals. Sabrina has taught civil servants from around the world political ethics, and trained data scientists in various aspects of governance. Previously, Sabrina worked as a consultant performing data analysis for election and outreach campaigns in the US, UK, Africa, and east Asia. She was also International Trade Coordinator for major digital logistics company, where she oversaw the company’s expansion into the UK export market. As well as her PhD, Sabrina holds a Master’s in Government from the London School of Economics and an undergraduate degree from William Jewell College, Missouri. Walter works as a Consultant for Oxford Insights. He is currently contributing to a pilot project with the Open Data Institute on designing data trusts. Before joining Oxford Insights, Walter founded a digital institute exploring the impact of AI on society and business. He published work for the Centre for Public Impact, Ada-AI, and the think tank Reform, as well as organising conferences with diplomats, academics, and military officials. He also worked as a Policy Analyst for a Dutch Policy Research Institute, designing a programme on how to safeguard social resilience for refugees during the migrant crisis. Alongside his studies Walter co-founded and expanded a development NGO that organises projects in South Africa, the Netherlands, Brazil, and France, among other countries. Walter holds a Master’s degree in International Relations & Politics from the University of Cambridge, and a BA in Liberal Arts & Sciences from University College Tilburg, the Netherlands. He also spent time at the Tec de Monterrey, Mexico, as an exchange student. Walter has lived or worked in eight different countries and speaks German, Italian, French, Spanish, and conversational Dutch. He is particularly interested in outdoor sports and cooking, and knows how to speak backwards. 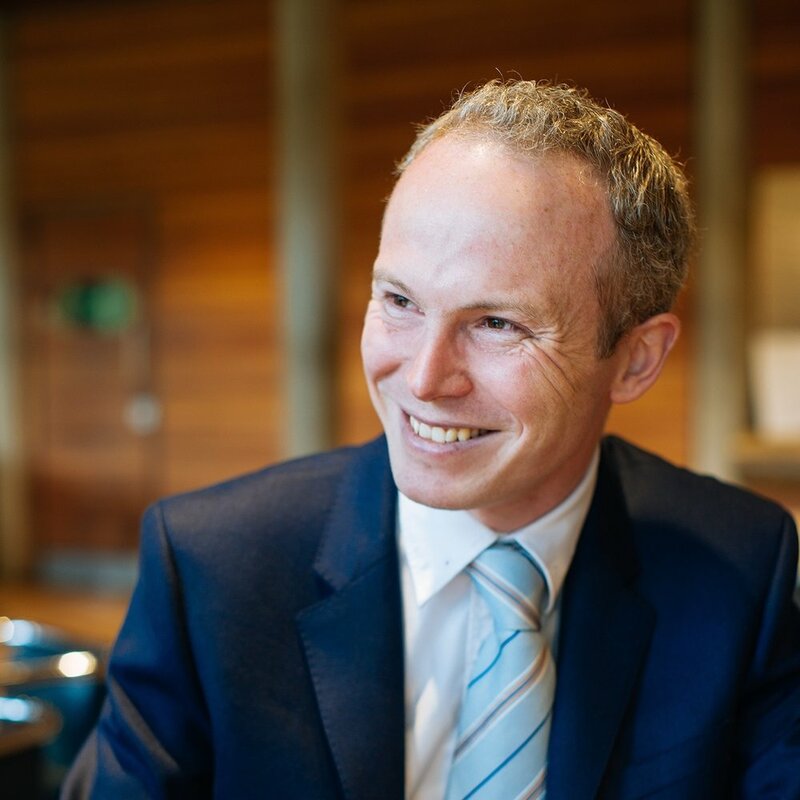 Isak works as an associate for Oxford Insights, where he specialises in the role of leadership in supporting innovation and economic development. Before joining Oxford Insights, Isak specialised in using qualitative research methods to study institutions and their leadership. He conducted fieldwork in Ghana, Nigeria, and Sierra Leone, assessing the decision making processes of ECOWAS member states ahead of military intervention. Prior to this, Isak spent a year researching the role of traditional institutions and authority in modern democracies funded mainly by the U.S. Department of Education via the Ronald E. McNair Scholars programme. He holds an MPhil in International Development from the University of Oxford and also has degrees in Political Science and Linguistics from Indiana University-Bloomington. He holds a teaching certificate and an area studies certificate in African Studies. He taught a university seminar on west African culture and politics at Indiana University and spent three years as programme manager and teacher at the Centre of English Studies in Oxford. Isak has lived, studied, or worked in 10 countries and speaks Spanish, Portuguese, Swahili, and Akan. He is an avid chess player (not a good one, just an avid one) and is happily married to his high school sweetheart. Maximilian works as an associate at Oxford Insights and is particularly interested in private-public partnerships and how e-health and artificial intelligence can be harnessed in healthcare systems. During his Master of Public Policy at the Blavatnik School of Government in 2017-18, Maximilian focused on public sector organizations and political economy. Before this, he completed his MSc by Research in Pharmacology at the University of Oxford. His research focused on medicinal chemistry and stem cell biology, and the question of how stem cell technology can be scaled for clinical and industrial applications. Maximilian originally has a medical background, including five years of medical studies at the University of Heidelberg and Paris Descartes Medical School, as well as experience working in cancer research and teaching. He is passionate about promoting equal opportunities in education, speaks fluent German and French, enjoys cooking and travelling, and is keen on discovering new diving sites. Katie is an associate at Oxford Insights. She has investigated the role of emerging technologies such as artificial intelligence in helping to identify and fight extremism and radicalisation. Katie holds a Master's degree in International Security and Risk from the University of Southampton. Her dissertation examined online cumulative extremism between the far right in Britain and Islamists, looking at the role this relationship could play in creating an improved counter-extremism strategy for the UK Government. Katie also holds a BA in History from the University of Southampton. Katie worked for a year as a Junior Researcher at Quilliam – the world’s first non-governmental organisation specialising in counter-extremism – where she helped write and publish a UNICEF-accredited report: ‘Refuge: Pathways of Youth Fleeing Extremism’. Before this, Katie worked as a Parliamentary Researcher for MP Roberta Blackman-Woods. Katie’s research interests include: security, defence, international relations, technology, terrorism, extremism and radicalisation. Katie plays the saxophone, sings in choirs, and performs in musical theatre productions. She also loves quilling and scrapbooking. 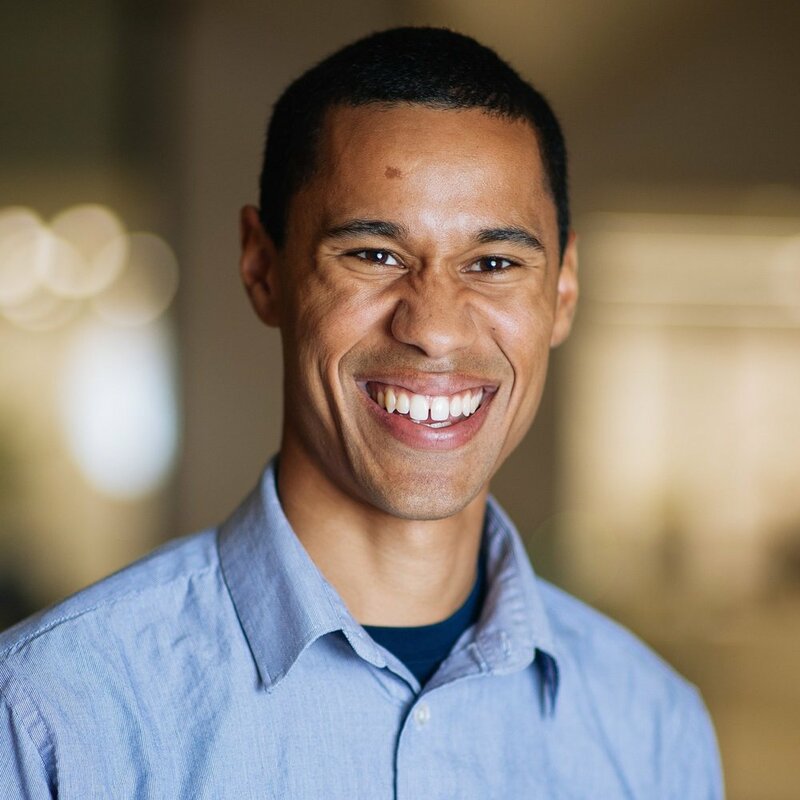 Oliver works with Oxford Insights on research with the Open Data Institute and Bernard van Leer Foundation investigating how city authorities can get the best from data dashboards when implementing policies to improve child-friendliness. A former elected Sabbatical Officer at the University of Warwick Students’ Union, Oliver chaired the Union’s Trustee Finance Committee through a difficult financial year which saw the Union sustainably expand services for members against expectations. Whilst also project managing several record-breaking Union elections, he was an active member of the University’s governing Council, and successfully led Union rent negotiations with the University. Including an Erasmus year at Uppsala Universitet, Sweden, he holds a degree in Philosophy, Politics and Economics from the University of Warwick and recently completed a Master's degree in European Politics and Society at the University of Oxford. Oliver is particularly interested in political economy, social justice, dreaming of far-flung cold places to hike.